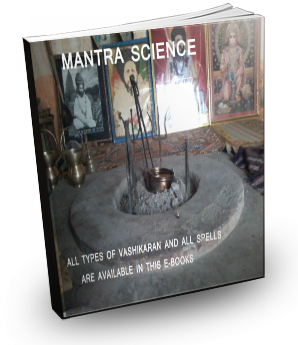 With the help of this Shaktishaali Yantra , you can do Vashikaran of Devta also. 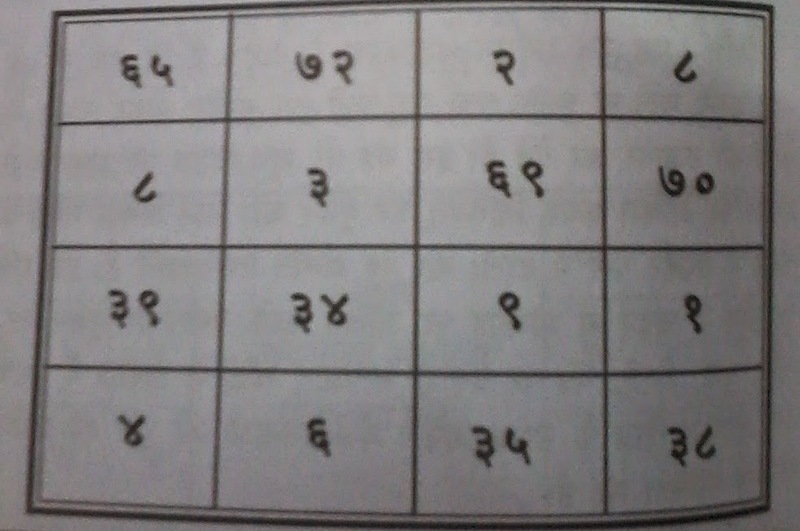 To make such chamatkri powerful Yantra get up early in the morning on Basant Panchami and get the AAK wood. When you break the AAK wood at the time turn your face in East Direction. Make a pen with this wood and take Bhojpatra draw this yantra and do Pooja - Archna. 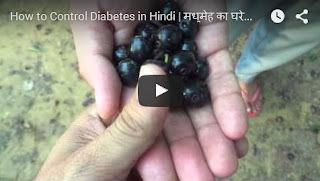 It will help you to make Devta happy , If angels are happy then you can take benefit from them . it can do Vashikaran of Devta if you put this yantra on your forehead. Devta will fulfill your wishes and bless you. 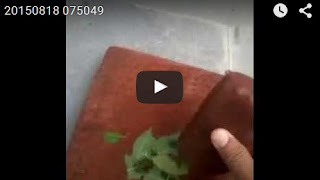 This Yantra also can help you in removal of black magic effect.